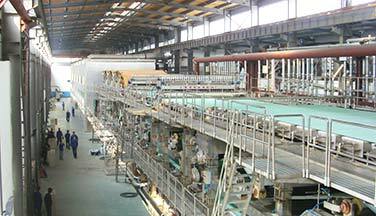 Comparing with pulping process, paper stock screening is harder. 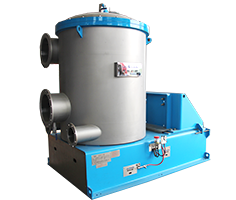 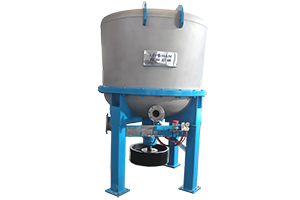 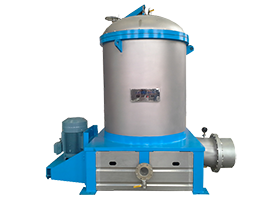 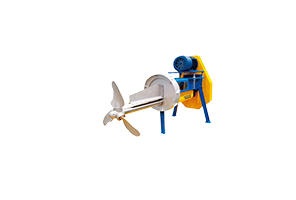 Its aim is to remove impurities and manufacture homogeneous slurry. 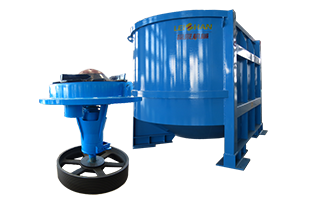 It can also disperse fibers. 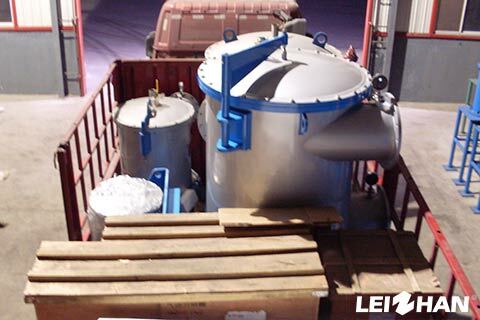 4.Brought by the wearing of pulping equipment. 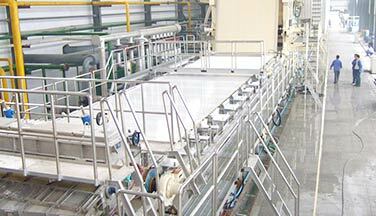 3.Negative influence for paper making. 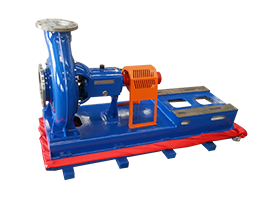 4.Strong adaptable capacity. 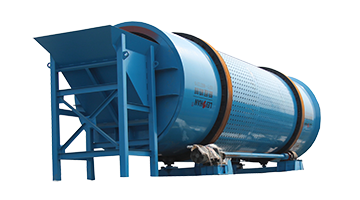 It can remove impurities of different shape and density. 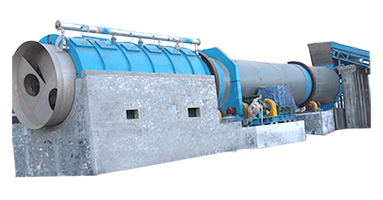 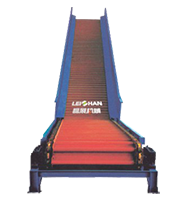 Leizhan provides various kinds of paper and pulp equipment, welcome to contact us for more details.